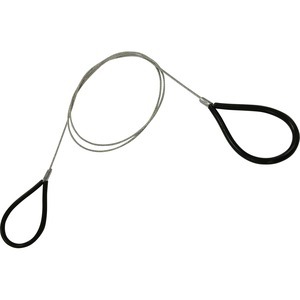 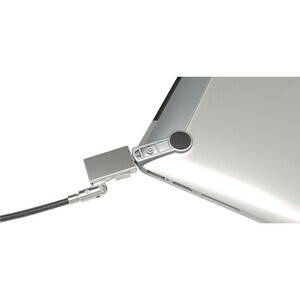 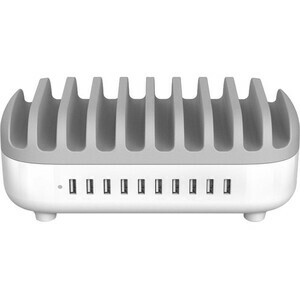 [MBA13BRW] SECURITY LOCK BRCKT&WEDGE CABLE/MACBOOK AIR 13 . 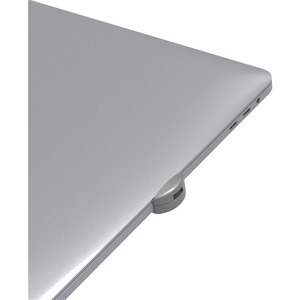 [MBPRLDGTB01] MACBOOK TOUCHBAR SLOT LOCK/SECURITY T-BAR SLOT ADAPTER . 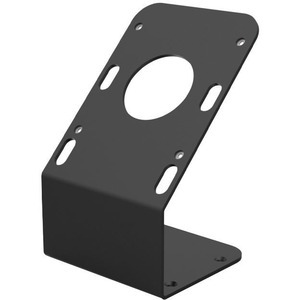 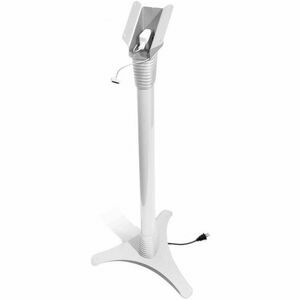 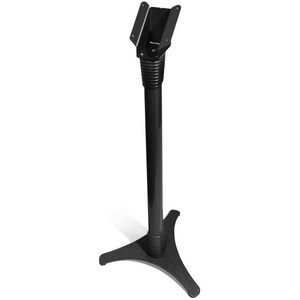 [101B] 45 BRACKET STAND/TABLET KIOSK STAND . 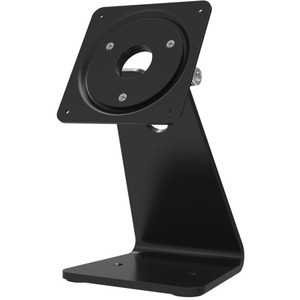 [101W] 45 BRACKET STAND/TABLET KIOSK STAND . 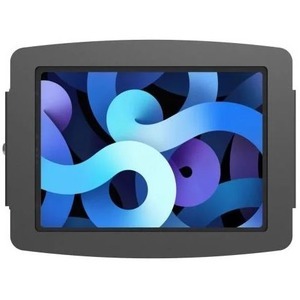 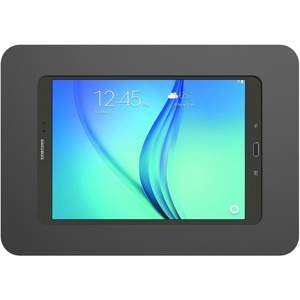 [105AGEB] GALAXY TAB A 10.5IN SPACE BLACK/. 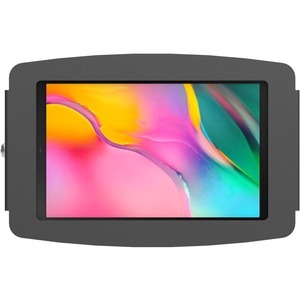 [105AROKB] GALAXY TAB A 10.5IN ROKKU BLACK/. 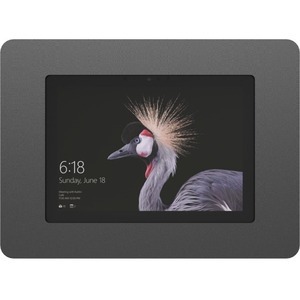 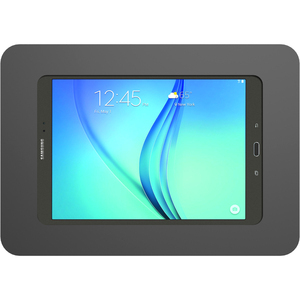 [105SGEB] GALAXY TAB S 10.5IN SPACE BLACK/. 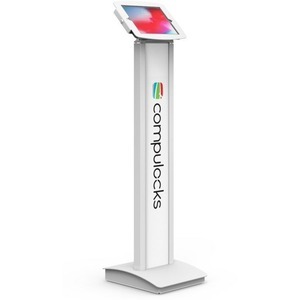 [140B] BRANDME BRANDED FLOOR STAND/TABLET KIOSK STAND . 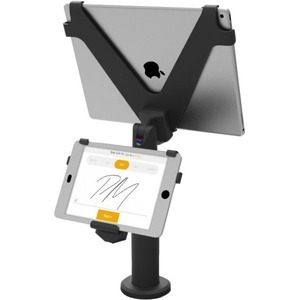 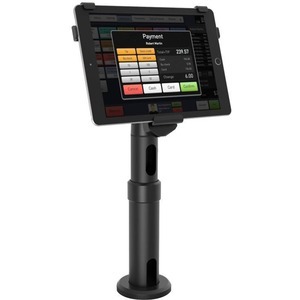 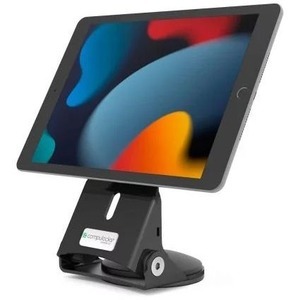 [147W] ADJUSTABLE FLOOR STAND/TABLET KIOSK STAND . 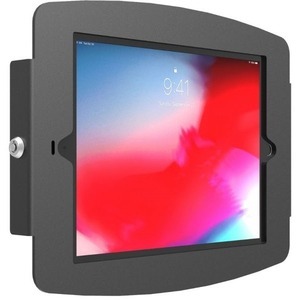 [189BGRPLCK] GRIPDOCK SECURE HAND GRIP STD/VHB ATTACHES TO ALL TABLETS . [211SENB] IPAD PRO 11IN SPACE BLACK/. 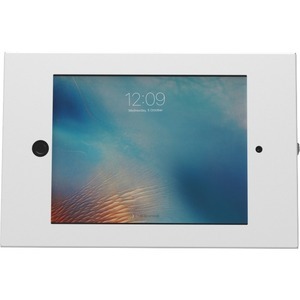 [211SENW] IPAD PRO 11IN SPACE WHITE/. 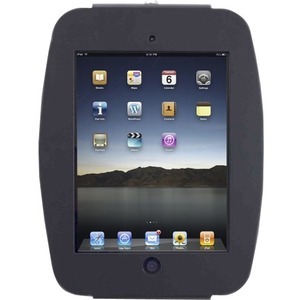 [224SENB] SECURE SPACE ENCLOSURE/IPAD 2/3/4/AIR 1/AIR2 & IPAD 9.7. 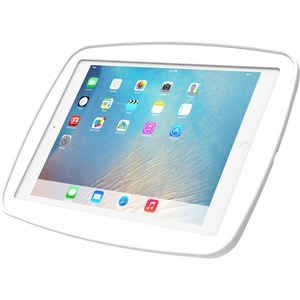 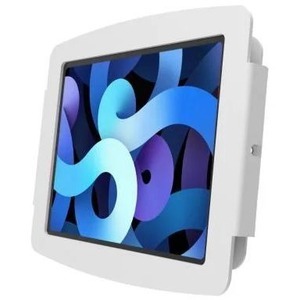 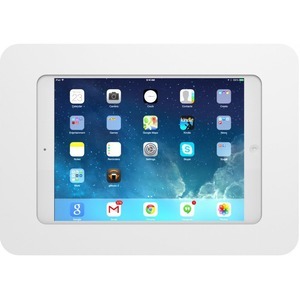 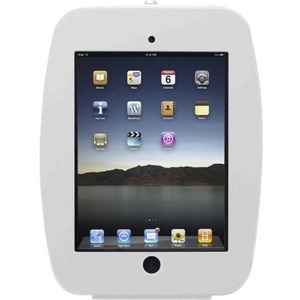 [224SENW] SECURE SPACE ENCLOSURE/IPAD 2/3/4/AIR 1/AIR2 & IPAD 9.7. 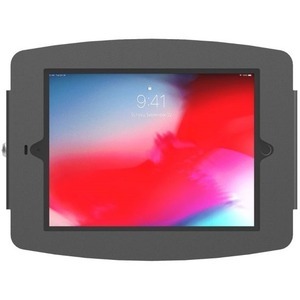 [235SMENB] SECURE SPACE ENCLOSURE/IPAD MINI . 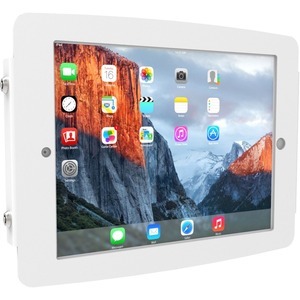 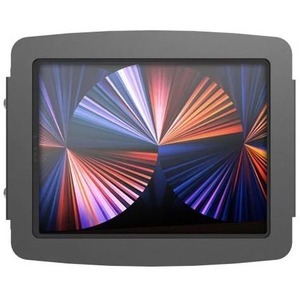 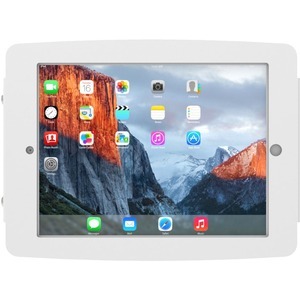 [235SMENW] SECURE SPACE ENCLOSURE/IPAD MINI . 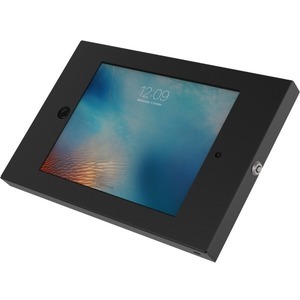 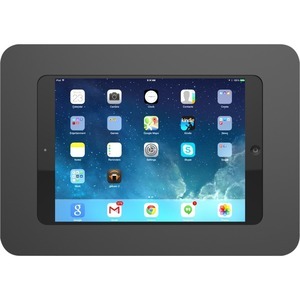 [299PSENB] NEW IPAD PRO 12.9IN SPACE BLACK/. 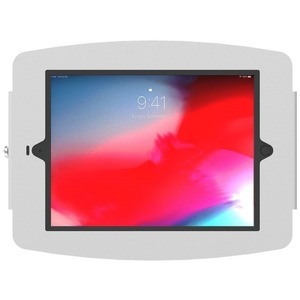 [299PSENW] NEW IPAD PRO 12.9IN SPACE WHITE/. 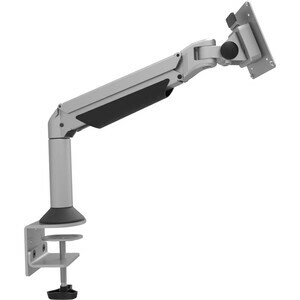 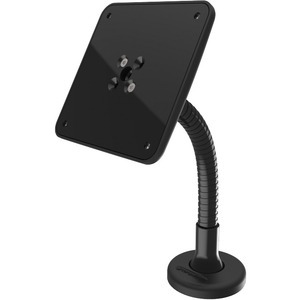 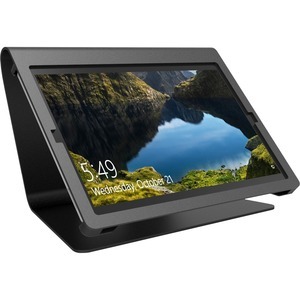 [303B] 360 STAND (TILT SWIVEL)/TABLET KIOSK STAND . 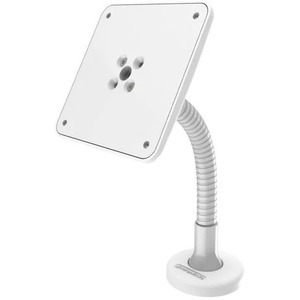 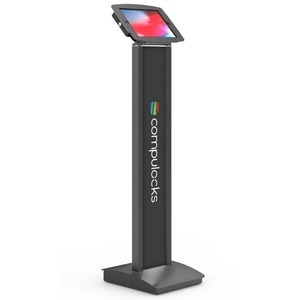 [303W] 360 STAND (TILT SWIVEL)/TABLET KIOSK STAND .